R7D HS Special PRICE To be listed 3/13/12. OMNI ROCKS! Step, Storage and Planter in a Rock Finish Slide the top boulder open for an easy access CORNER ROCK STORAGE. Towels, toys, or anything else you mayneed while enjoying a soak are only an arms length away, hidden beneath a natural looking boulder! Form and Function Meet for a Hot Tub Accessory Like No Other. 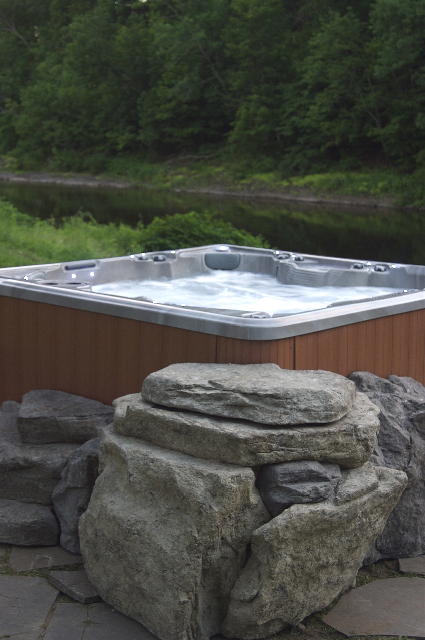 Realistic boulders surround your hot tub for unparalleled beauty. Designed to compliment any backyard setting, patio, or pool area in natural tones of browns and grays. Most every hot tub cabinet finish blends with the Omni Rocks. 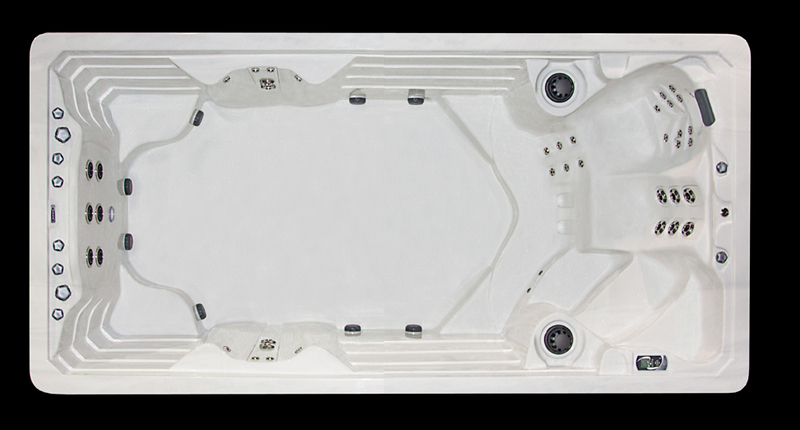 The Omni Rock accessories have been designed to fit any spa model - new or old - a PDC Spas model or most every other brand.